Chemung Supply carries a full line of correlative products, including bridge decking in galvanized corrugated, new or used open steel and timber; as well as steel shapes to complete your job, including I-beams, WF beams, channel, angle, flat stock, plate steel, rebar, expanded metal, diamond plate, round and square stock. Chemung Supply carries a full line of black and epoxy rebar. 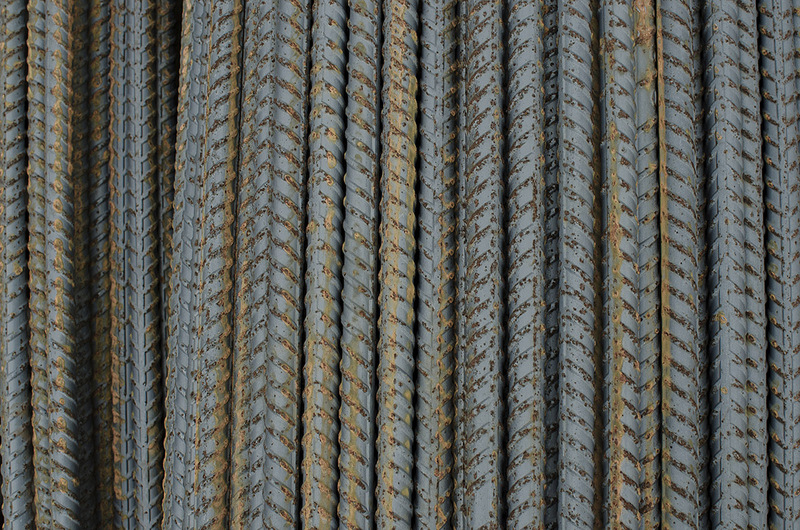 Let us fabricate rebar to your specifications. Contact us now for current stock or to request special service. Chemung Supply offers a wide range of domestic sheet piling including both hot-rolled and cold-rolled sheets. We usually have PZ 22 and PZ 27 readily on hand. 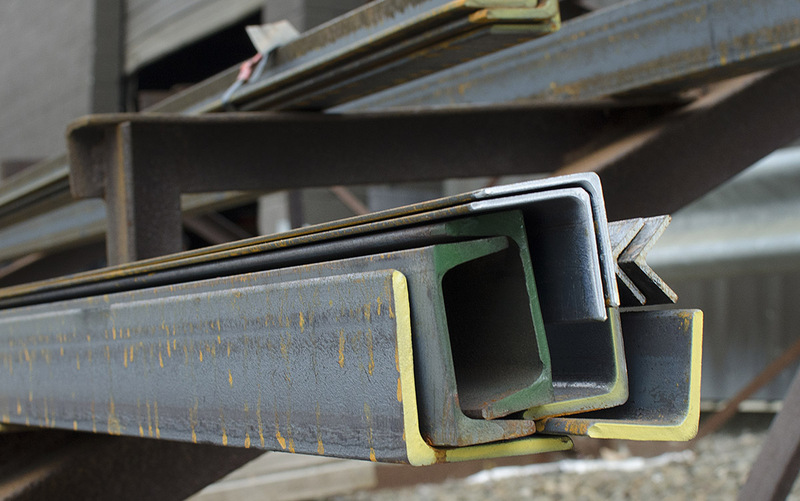 In addition to its extensive stock of highway products, Chemung Supply is a major provider of structural steel in a wide variety of configurations and sizes from our Elmira, New York facility. Chemung Supply provides a complete line of wide flange beams in various sizes and compositions, including A36, A588, A572 and galvanized. We also fabricate beams to your design specs. Contact us now for current stock or to request special service. Chemung Supply provides guiderail and components for all municipal and private applications. The material is typically galvanized unless requested otherwise (e.g., corten weathering steel or unfinished). 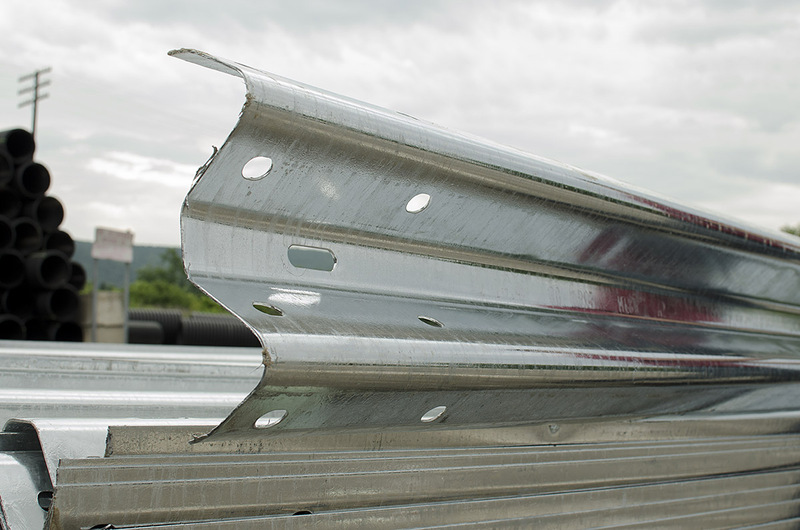 Our extensive inventory includes both new and used guiderail components including corrugated beam panel, box beam panel, all standard types of terminal ends and a variety of soil-driven posts. We also offer custom materials to meet your needs, as well as installation crews throughout the Northeast.